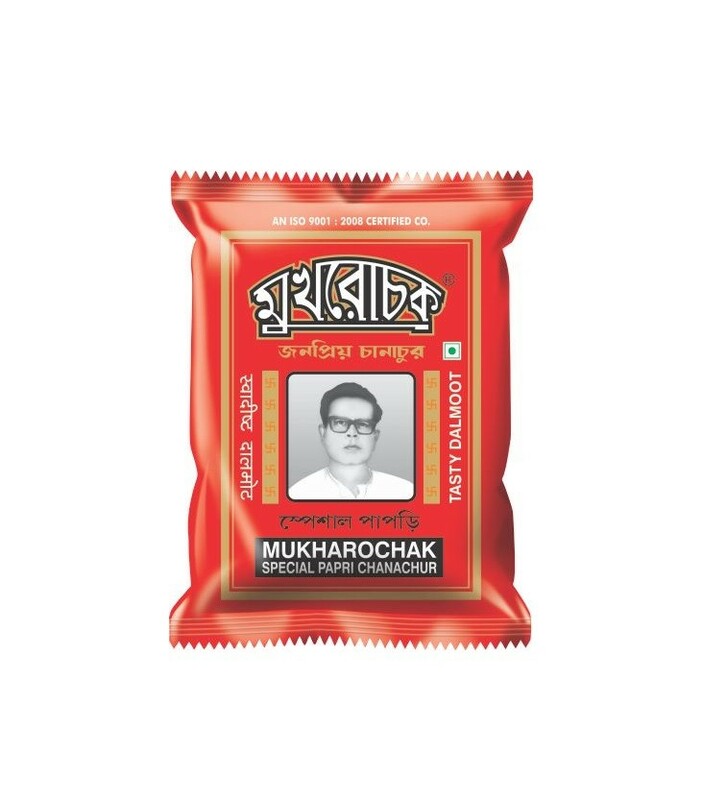 Buy Special Papri Chanachur of Mukharochak from Kolkata online | Authentic Indian Sweet , Savories and Delicacies from the place they originate by Moipot. Get your hands on this legendary and favorite snack of Bengal – ‘Special Papri Chanachur‘ from Mukharochak, which is prepared using finest quality of besan (gram flour), fried peanuts, moong dal and aromatic spices. This potpourri of tangy, sweet and spicy flavors is a total bliss to enjoy during tea-time and is cholesterol, colors and preservatives free. Sounds healthy, right?